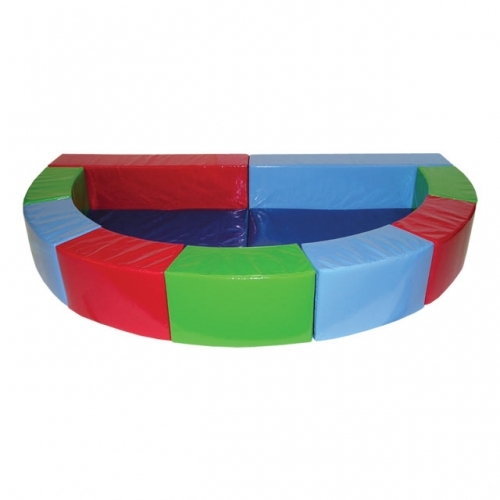 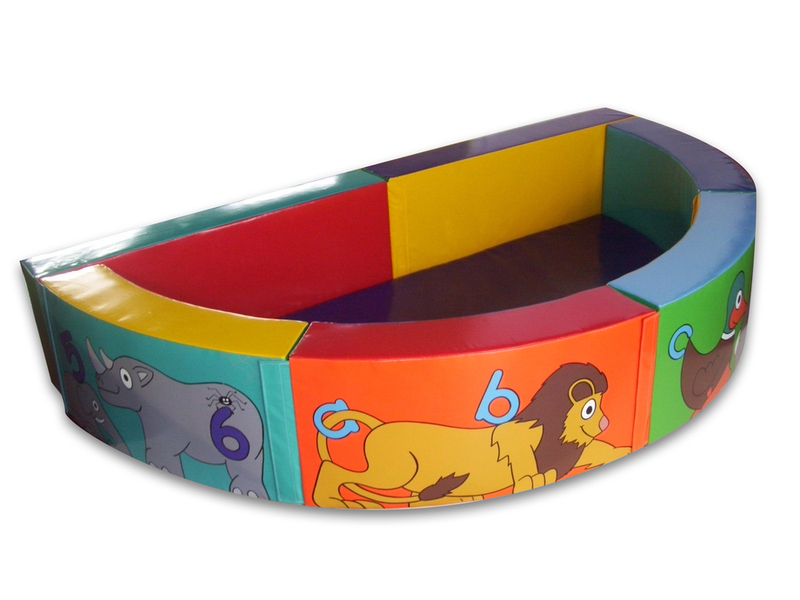 98.4" × 59.1" × 15.7"
As part of our ball ponds range this high quality Semi-circular Ball Pond is great fun for children of all ages. 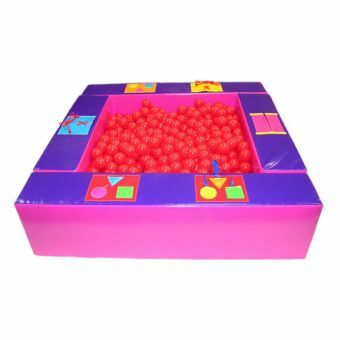 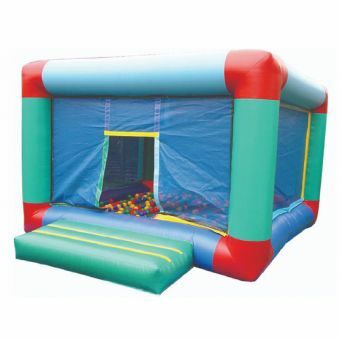 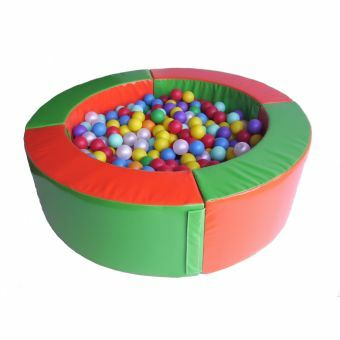 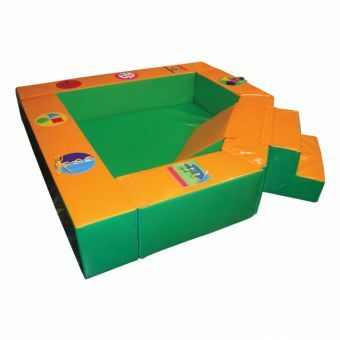 All our ball pits/ponds can be manufactured in a colour combination of your choice with or without artwork and with or without sensory activities. 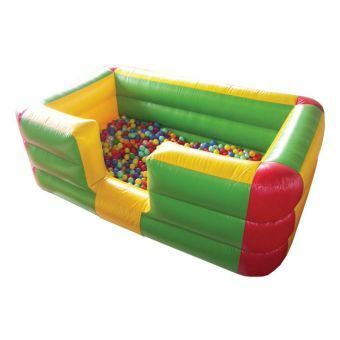 Contact us fdor further details and for delivery information to your area.